Save Instantly On Your Purchase by Sharing! 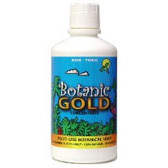 Botanic Gold Multi-Use Botanical Soap is a silky golden non-toxic liquid soap powerful enough to completely free your home from all toxic cleaning chemicals including your everyday laundry detergent, dish washing soap, floor cleaners, and more. If you think that’s great, listen to this. It can also be used for bathing, washing your hair, and even brushing your teeth. 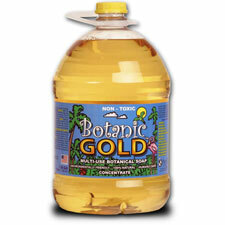 A 1 Gallon Botanic Gold Multi-Use Botanical Soap Concentrate makes 3 gallons when diluted at 3:1. 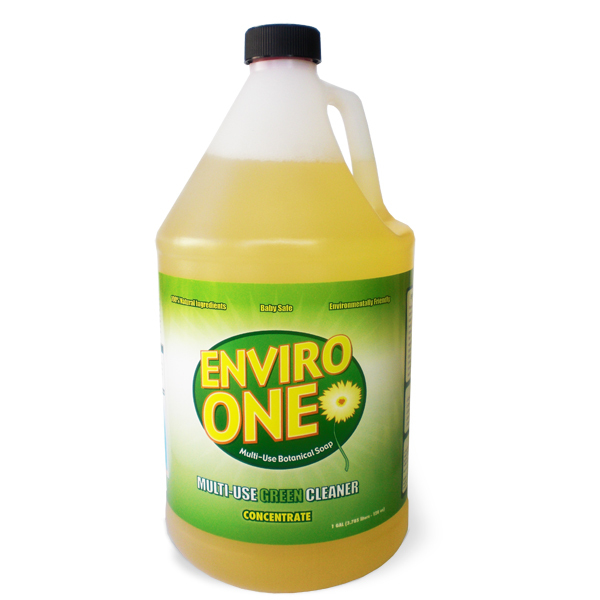 The formula is activated when you dilute it in distilled or reverse osmosis water and should not be used in its concentrated form. It works better when diluted. 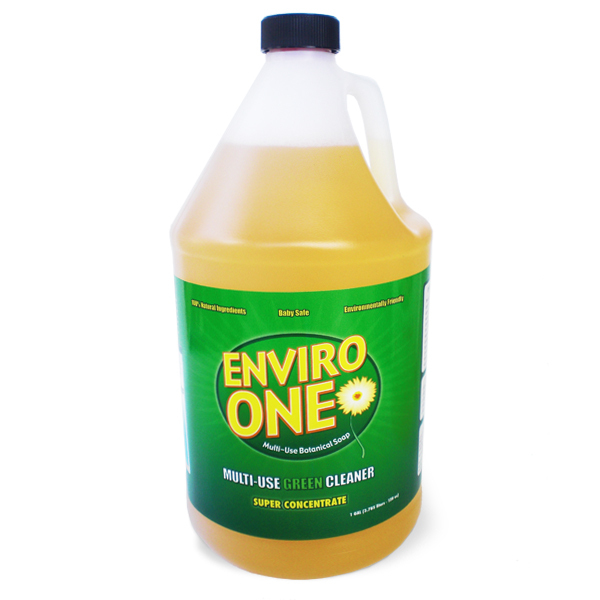 Ingredients: Purified water, fatty acids, folic acid, organic alcohol (derived from sugarcane), minerals and enzymes derived from edible and seed bearing plants. “I’ve used Botanic GOLD for approximately 2 years. I use it for everything possible in my house.